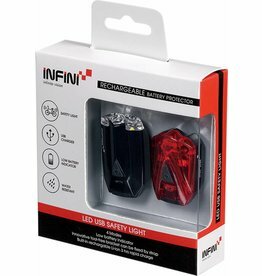 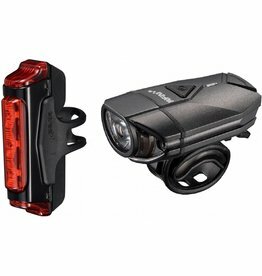 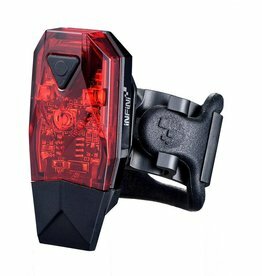 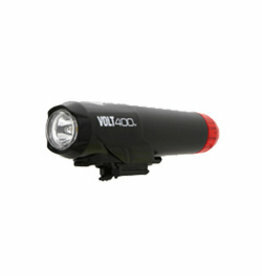 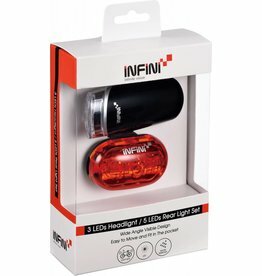 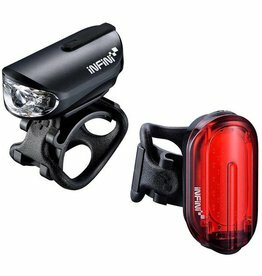 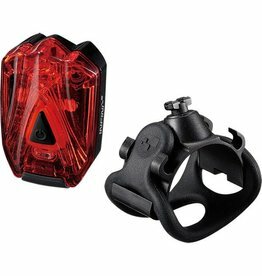 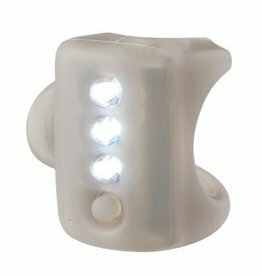 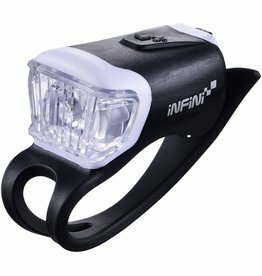 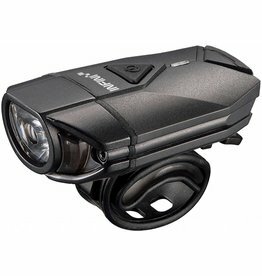 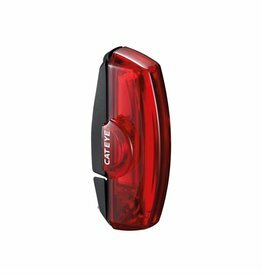 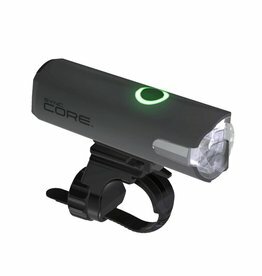 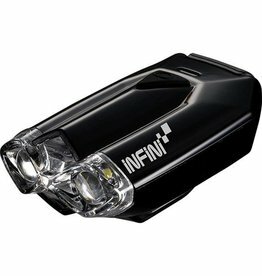 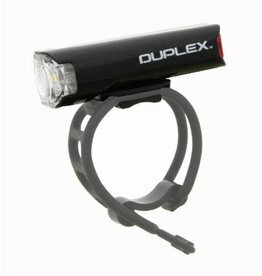 It’s important to have quality bike lights fitted if you intend on cycling after dark. 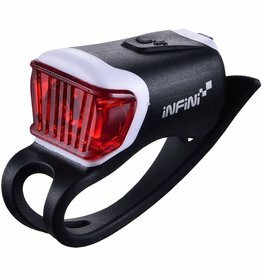 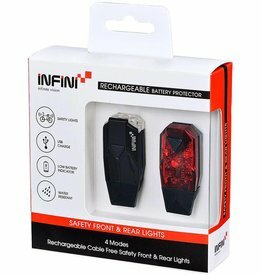 It’s a legal requirement to have a white light at the front and a red and the rear, and it’s dangerous to ride without them. 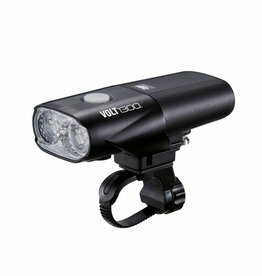 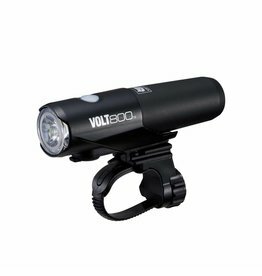 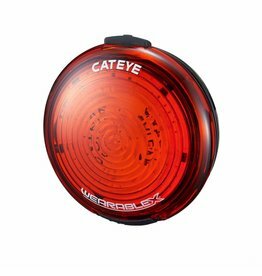 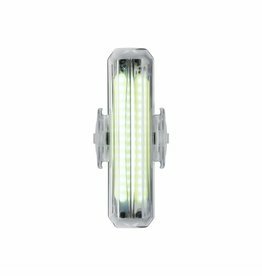 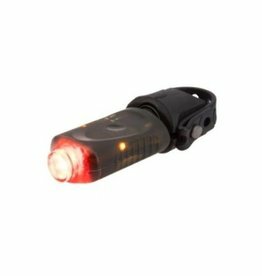 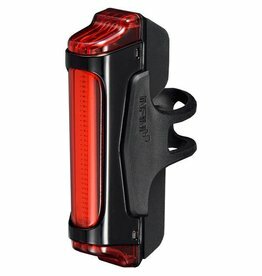 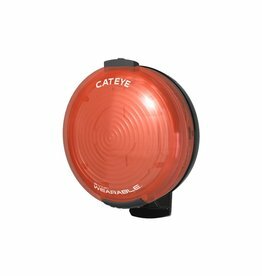 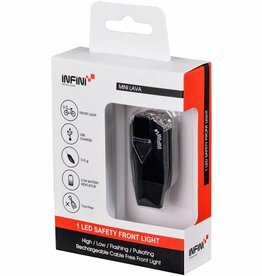 Most cyclists will regularly ride after dark in the autumn and winter months, making bike lights an essential piece of kit – but it’s also considered a sensible idea to use a beam in the day time too, to aid visibility.